Brent Anderson • City hall and West Ridge Golf Course were built under his direction. West Valley City&apos;s fourth mayor, Brent F. Anderson, who oversaw the construction of the municipality&apos;s city hall and its first golf course, passed away Tuesday at age 80. Anderson served as an at-large councilman from 1982 until May 1987, when he was appointed mayor of Utah&apos;s second-largest city to replace Michael Embley, who had resigned. He was elected that November to finish the term, then re-elected to two full terms and served until January 1994. 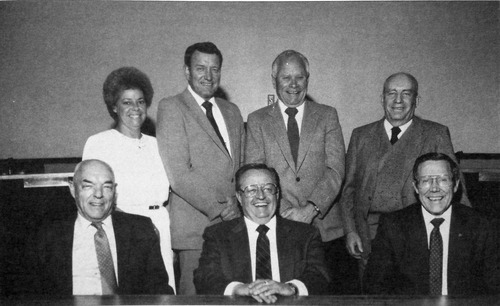 Former Mayor Gerald Maloney said Anderson played a pivotal role in the early days of West Valley City, which was incorporated in 1980 under the commissioner form of government and then switched a few years later to the council-manager format. 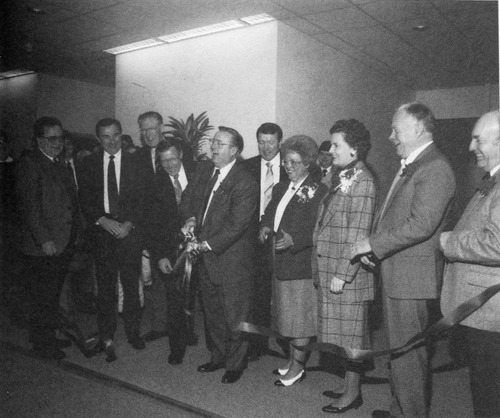 "One of Brent&apos;s biggest assets was that he was an electrical engineer with a very savvy business background," said Maloney, who served as mayor from 1982 to 1986. "We relied heavily on Brent." The construction of the West Ridge golf course gave the city a boost by enticing commercial properties to come into the community, Maloney also said. 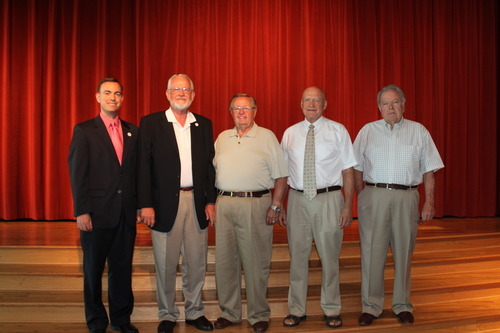 Current Mayor Mike Winder said the community was improved under Anderson&apos;s leadership. He said West Ridge, which was rebuilt after the new Mountain View Corridor bisected the property and is opening June 28 under the name The Ridge, "is a fitting tribute to Anderson&apos;s legacy." Anderson was born Oct. 15, 1932, in Granger, an unincorporated community that became part of West Valley City, and graduated from the University of Utah. He worked as an electrical engineer for Sperry-Univac. At the time of his death, he was living in Draper, where he served on the city planning commission. Anderson is survived by his wife, Delores; four children; and 13 grandchildren. A viewing will be held 5:30 p.m. to 8 p.m. June 21 at Jenkins-Soffe South Valley, 1007 W. South Jordan Pkwy. (10600 South). Funeral services will be held at 11 a.m. June 22 at the Draper 2nd Ward, 1617 E. 12700 South, preceded by a viewing from 9:30 a.m. to 10:45 a.m.